Lebanon’s parliament speaker said on Thursday an Israeli move to license energy exploration near a disputed maritime boundary threatened to drain Lebanese oil wealth before its own drilling had started. 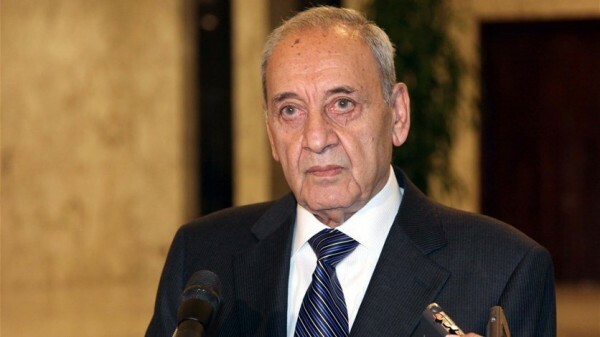 Nabih Berri on Wednesday accused Israel of breaching Lebanese waters by licensing a company to exploit the area. Asked about the accusation, Israel’s foreign ministry declined to comment. “Therefore it was necessary for us to warn companies including (Italy’s) Eni and others and I will raise this matter in France with the French president too”, he said. Lebanon sits on the Levant Basin in the eastern Mediterranean – along with Cyprus, Egypt, Israel and Syria – where a number of big gas fields have been discovered since 2009. The unresolved maritime border dispute is over a sea zone of about 860 sq km (330 square miles) which extends along the edge of three of Lebanon’s energy blocks. U.S. diplomats mediated last year after a spike in tensions that also involved a row over a border wall Israel built and over Iran-backed Hezbollah’s growing arsenal.